Lovering Volvo Cars Concord is located in New Hampshire's capital, about 20 minutes north of Manchester NH on route 93 in Concord. 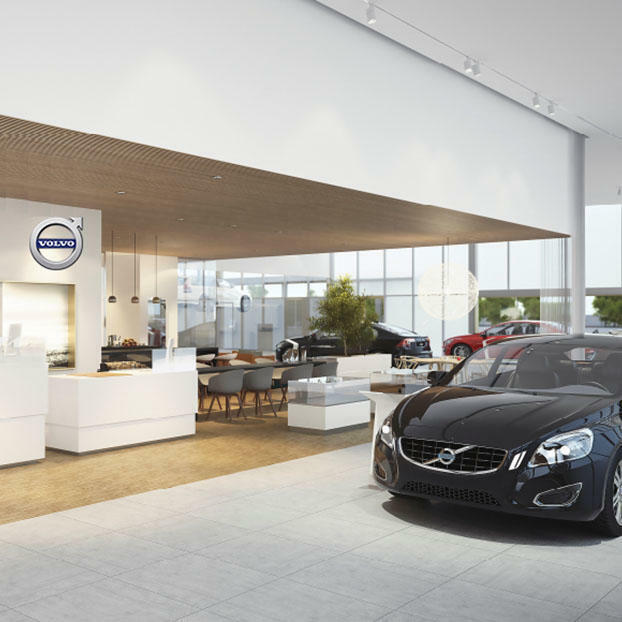 Lovering Volvo Cars Concord was Rich and Linda Lovering’s first location, opened in 1996, and is one of the 3 Lovering Volvo Cars locations that exist today. We pride ourselves in making the car buying process convenient, and in having a unique buying processes that focuses on saving our customers time while also providing a premium and luxurious car buying and servicing experience. We look forward to helping you with your new car purchase and your vehicle servicing needs alike. Come visit us at 95 Manchester Street in Concord, NH to find out why drivers from all over New England choose Lovering.